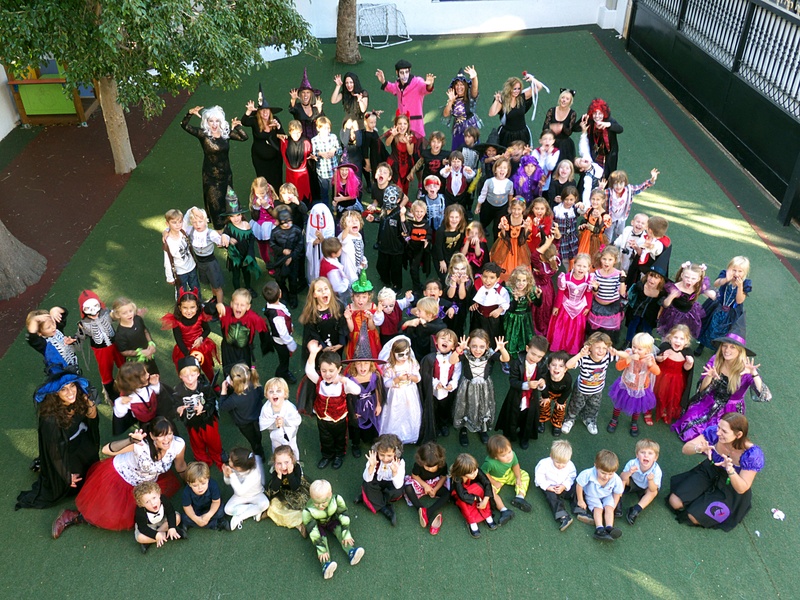 Spook-tacular Costumes at BSM | Marbella Marbella – Adelante! 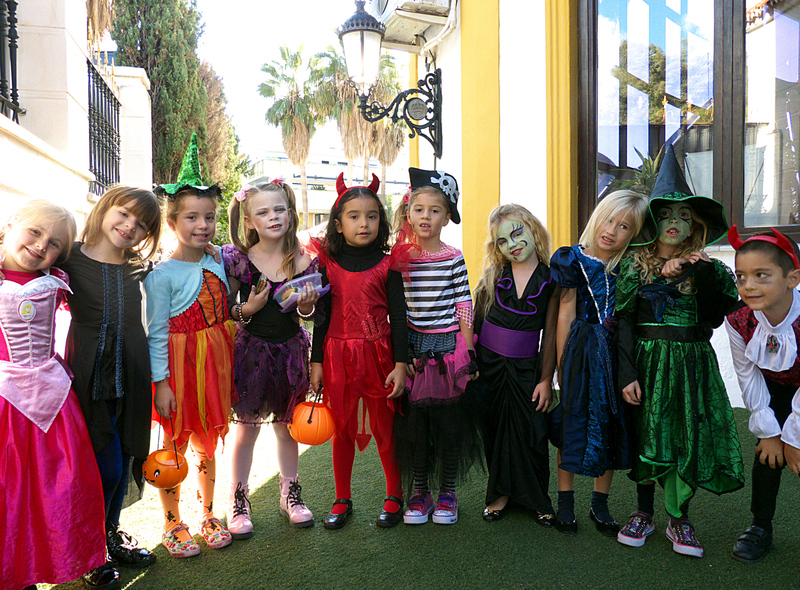 Students at BSM swapped their smart uniforms for creepy costumes when they celebrated Halloween last Thursday October 31st. During the day there were ghastly creatures lurking around the corridors and classrooms as the children participated in a range of fang-tastic activities. 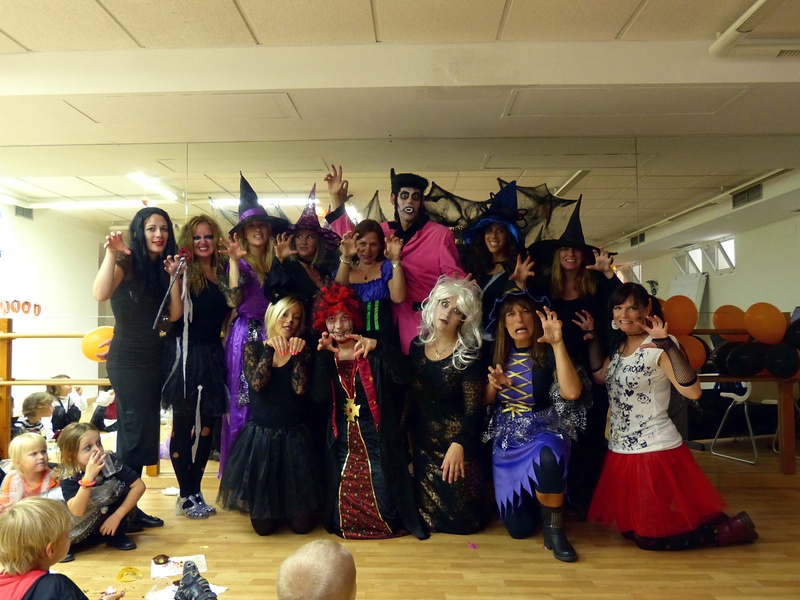 Later on a spooky disco saw youngsters taking part in Michael Jackson’s Thriller dance where prizes were won for the best dancers. 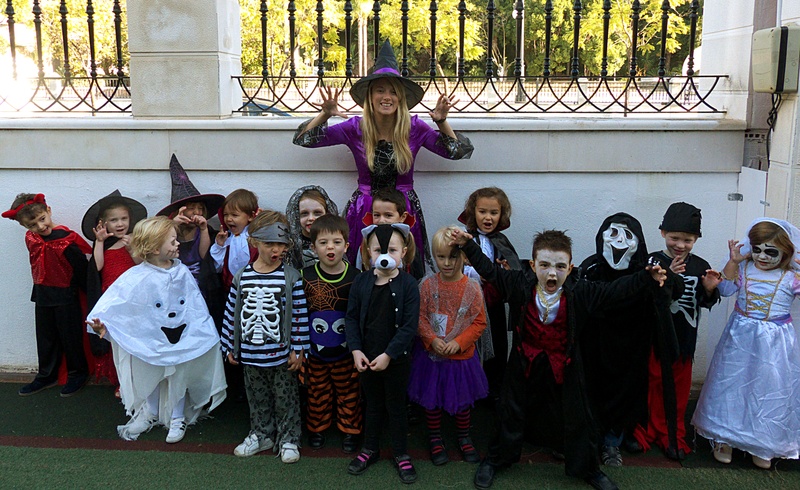 Teachers and staff also dressed up for the event that finished with a boo-tiful Halloween feast. El Arte Naif – Dario Meets Bettina Huggino!